Take The Floor: Strictly Banbury 2012! I am delighted to have been asked to be a Judge on this year's Strictly Banbury 2012 competition! It looks to be a great show with the couples performing Quickstep, Rumba and Freestyle. "BANBURY’S Strictly fans have created a rush on the box office in anticipation of 2012’s sparkling show, for there is not a seat to be had for the Banbury Guardian’s hit annual spectacular. The ballroom dancing extravaganza was declared a sellout over a week ago as supporters of this prestigious charity event snapped up all seats at the Mill Theatre, Banbury on May 12-13. 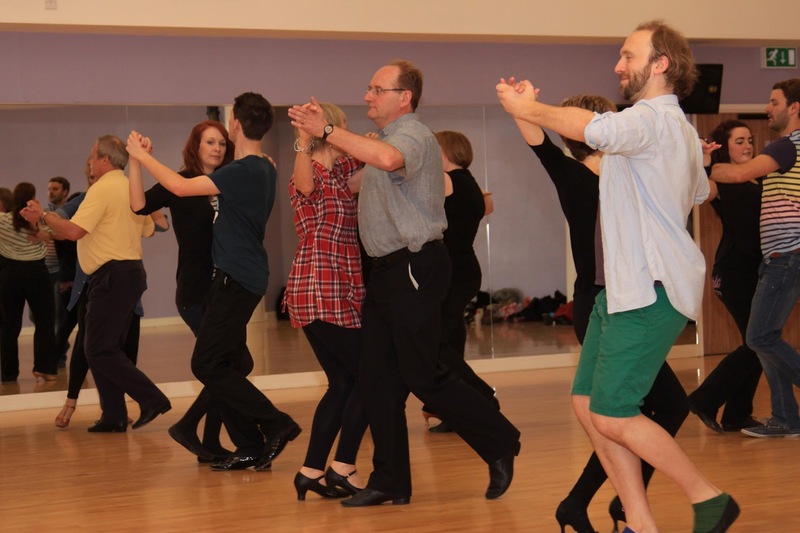 Run in collaboration with Step by Step Dance School, Strictly Banbury 2012 features a dozen local celebrities paired with experienced tutors. The couples will be judged on all three dances by a panel of ballroom experts and the audience will choose the winning couple from the six pairs whose scores get them through to the dance off, where they perform their favourite routine of the evening. As well as the dance challenge, Saturday will feature an amazing demonstration of ballroom and Latin dancing by Britain’s number three Latin dance couple, David Roberts and Andrea Law." It looks like fantastic fun and I can't wait to see all the local celebraties strutting their stuff! Here's a shot of the couples in rehearsal!